Financial terms of the private transaction were not disclosed. The combined business will produce over $725 million in annualized premiums and expands Integrity’s national presence with a market-leading agency in the Northeast. 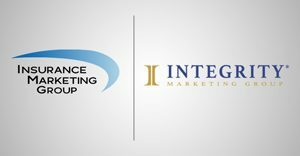 All employees of Insurance Marketing Group will maintain their current roles with the company and will continue to operate under the Insurance Marketing Group brand.